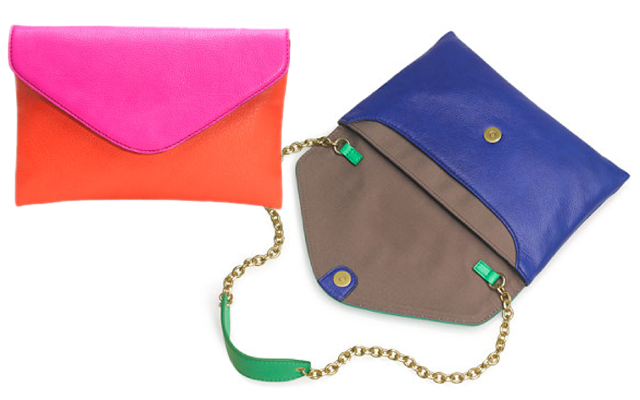 Loving the colorful update J.Crew gave to their already fabulous envelope clutch. The "orange fuchsia" would have been perfect for my wedding last year. Images courtesy of www.jcrew.com.